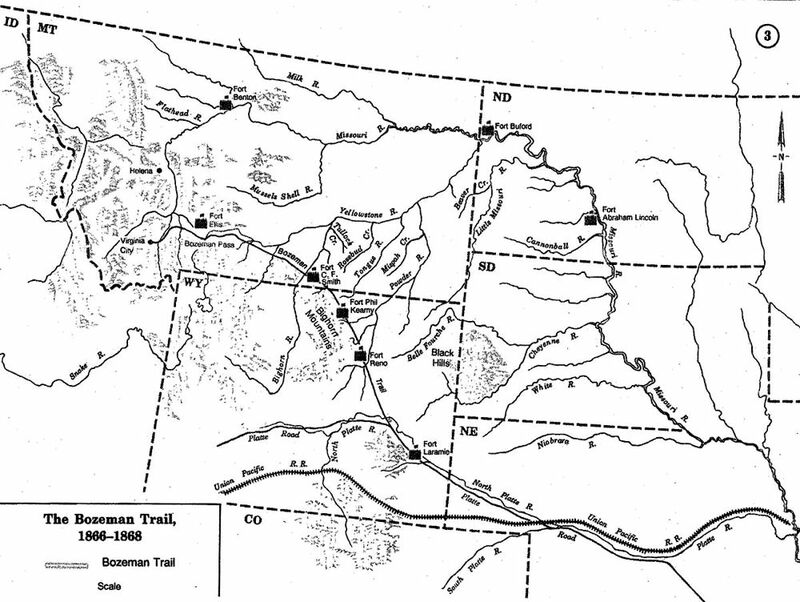 The first emigrant trains began traveling up the trail not long after Bozeman and Jacobs had finished marking the route. 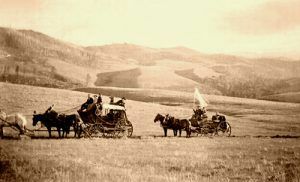 In 1864, a large train of 2,000 settlers successfully made the trek. This was the high water mark of travel along the corridor. Though some wagon trains were successful they were under constant threat of attack. Over the next two years travel along the corridor came to a complete halt because of numerous raids by a coalition of tribes. These attacks culminated in three famous incidents. The Fetterman Massacre, in December, 1866, which saw an army detachment of 79 soldiers and 2 civilians led by Captain William Fetterman lured from Fort Phil Kearney and utterly destroyed within a few miles of the fort. On August 1, 1867, the Hayfield Fight, where 19 soldiers and 6 civilians detailed for guard and hay cutting duty were attacked. Under siege for over 8 hours they managed to hold off 500 hundred warriors until help arrived. The Wagon Box Fight, where a detachment of 31 soldiers sent out to guard a team of wood cutters, was encircled, yet fought off numerous attacks over a five hour period from hundreds of warriors. With few if any emigrants using the trail, the army sequestered behind fortress walls and tribes showing few signs of easing up on attacks, the United States government decided to pursue a peace policy. 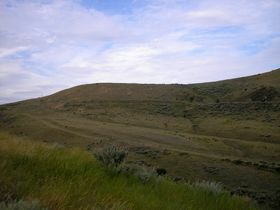 The second (1868) Fort Laramie Treaty recognized the Powder River Country once again as the hunting territory of the Lakota and their allies. A presidential proclamation was issued to abandon the forts. 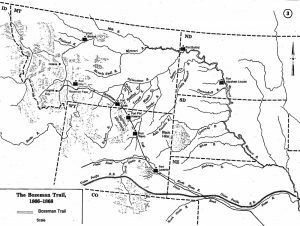 The Bozeman Trail was history. For the first time, the United States government had lost a war. Compiled Kathy Weiser/Legends of America, updated June, 2017.